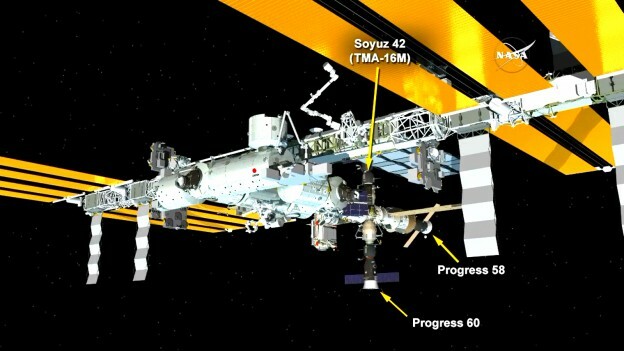 Traveling about 251 miles over the south Pacific, southeast of New Zealand, the unpiloted ISS Progress 60 Russian cargo ship docked at 3:11 a.m. EDT to the Pirs Docking Compartment of the International Space Station. The craft is delivering more than three tons of food, fuel and supplies, including 1,940 pounds of propellant, 106 pounds of oxygen, 926 pounds of water, and 3,133 pounds of spare parts, supplies and experiment hardware for the members of the Expedition 44 crew currently living and working in space. Progress 60 is scheduled to remain docked to Pirs for the next four months. For more information about the current crew and the International Space Station, visit: https://www.nasa.gov/station. Congratulations to all the ISS team for the successful arrival of the Progress 60 today! Congratulations to the ISS team and the successful docking of progress 60. This time, well mixed with advance and high degree precision. I hope smooth mission. At the same time I think public energy is tremendous also. At the same time I think public energy is also tremendous. I am sure there is no need of boundary to create the same dream! 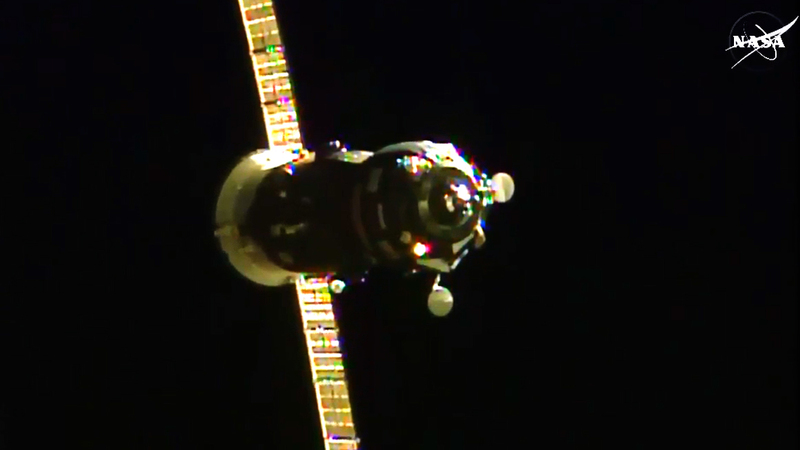 The beautiful Progress spacecraft arrived safely to the ISS, and finally things come again to normality. Good job, everyone! Good luck for the next attempts from Boeing, Orbital, SpaceX, Sierra Nevada (don’t give up, folks! ), Roscosmos, ESA and of course NASA. A Very Good Attempt Keep It Moving!